In the month of March skiers and snowboarders can sample orange skies, fresh tracks and fresher bread in the Zillertal Arena. Each Thursday and Sunday the lifts in Zell, Gerlos and Konigsleiten will begin rolling at 06:55. 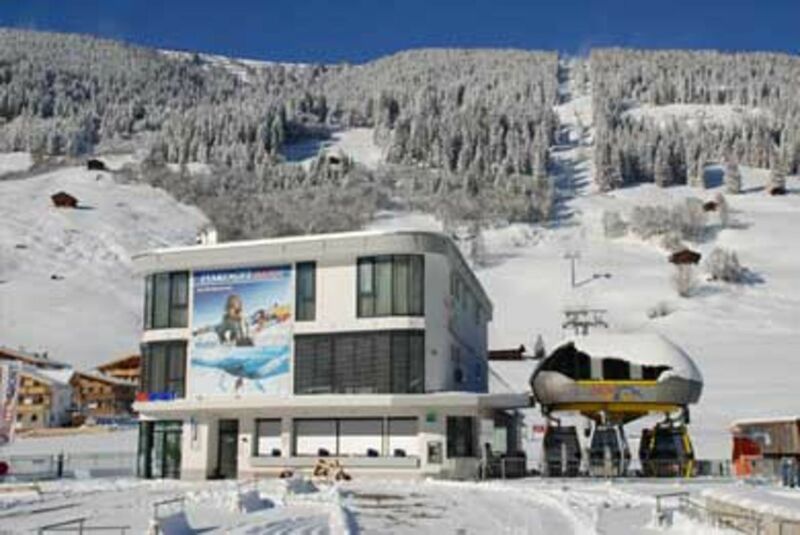 The Karspitzbahn I + II in Zell am Ziller, the Isskogelbahn in Gerlos and the Dorfbahn I + II in Konigsleiten will take passengers up to deserted slopes in the Zillertal Arena for superb early morning groomed piste skiing and boarding. For those in need sustenance before the corduroy carpets then the Schnitzelhütte in Zell am Ziller, the Arena Centre in Gerlos and the Gipfeltreffen in Konigsleiten are open from 07:15, whilst the Kreuzwiesenalm in Zell opens at 08:00 – offering truly calorie-intense mountain breakfasts.